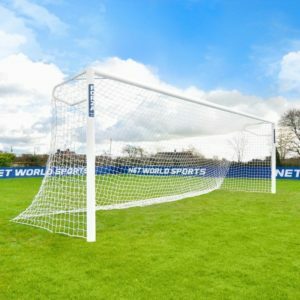 If your football goals have seen better days and you’re looking to get a new set, take a look at our FORZA range… we’ve got a good few safety credentials under our belt! In a bid to ensure everyone has access to safe football goals, we’re on a mission to educate clubs and coaches on the importance of goal safety. 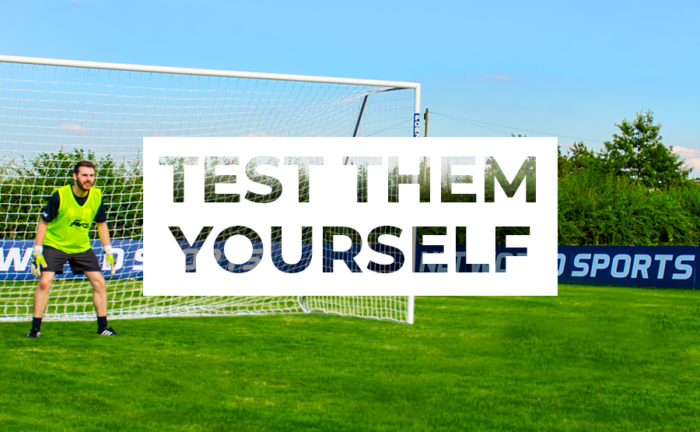 If you’ve checked your existing football goals using our Free Goal Maintenance Checklist here, but they’re still not up to scratch, it may be time to invest in a new set. With our FORZA Alu60 and Alu110 Football Goals passing independent safety tests, they could be the winning choice for your school or football club wherever you are in the world. 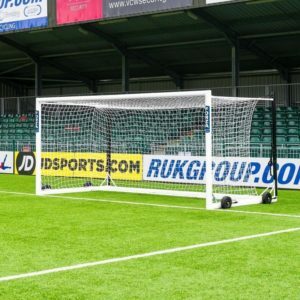 Built using reinforced 60mm and 110mm diameter aluminium, the FORZA Alu Goalposts offer unrivalled strength and durability. This was put to the test back in Summer 2017, when they were put through their paces by football safety testers who conducted a rigorous inspection. Both the FORZA Alu60 and Alu110 Football Goals successfully passed the test (exceeding the criteria needed in many areas!) 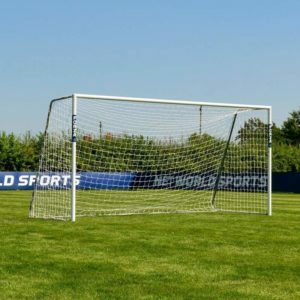 to ensure they’re safe to use and conform to the two BS EN (British and European) Safety Standards, specifically for football goalposts – BS EN 748 and BS EN 8462. 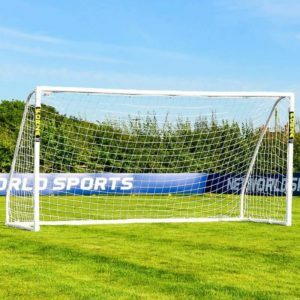 These safety standards were developed alongside the Football Association (FA) and having passed, we are now recognised as a suitable goalpost supplier for the FA! Our friends across the pond and down under can rest easy too as both the FORZA Alu60 goals and Alu110’s comply to the current ASTM and AS safety standards. You can find out which FORZA Football Goal is right for you with our rundown here.